The Controversy Part 1 - Pseudo Science Museum --- "Get ready to believe just about anything." 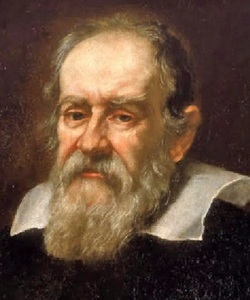 Everything was going along fine until Galileo said that the Earth wasn’t the center of the universe. He was one of the guys that invented science. Up to that point everybody thought the sun revolved around the earth. Anyway, the Vatican got really angry at Galileo and called him at lot of bad names and did some bad things to him. Even today, the church kind of says that maybe Galileo was right. It appears that the church and science have a rough time working together. Kind of like oil and holy water don’t mix.